Do you want to be on top of the local search results? 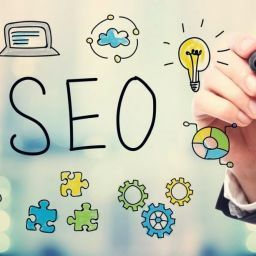 Every small business, local to international, yearns to be on top in one way or another, and for you to do that, you need a killer SEO strategy to beat out whoever your competition is. However, you may encounter some problems that can kill your entire strategy along the way. 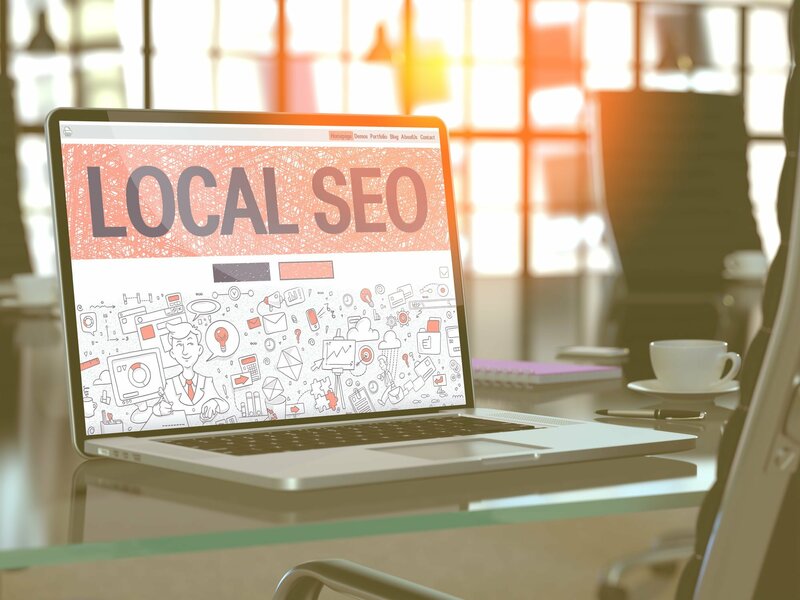 To help you avoid these problems, we’ve prepared 10 local SEO tips that can help you. Not only will you rank higher, following these local SEO strategies will drive your business to the top! 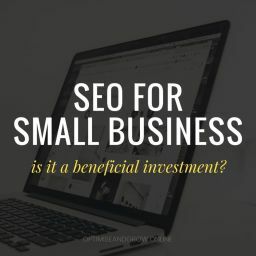 Your title and meta description are what’s shown in the search engine when someone types something related to your business. 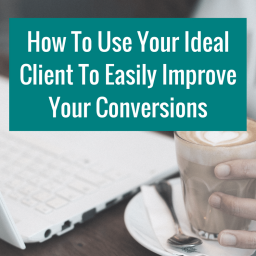 This is the first chance you’ll get to convince people to check out your website. 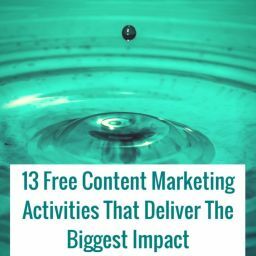 So, you better come up with something engaging to get their attention. In a previous Google update, people were allowed to input a total of 60 characters in their title tags. What you put here is the first thing people will see. So, you should make sure it states the nature of your business and what you can provide to people. Meanwhile, the description tag can preview up to 200 characters. How much people can see depends on what kind of device they’re using to look at search results. Make sure what you put here is informative and engaging. Think of these things as a resume and your potential visitors as the people interviewing you. You have a small window to impress them, so you have to make every character count. Not quite sure how your title description will turn out? Employ the help of some online tools like WordPress with Yoast’s SEO plugin to see how the final draft will look on the search results page. 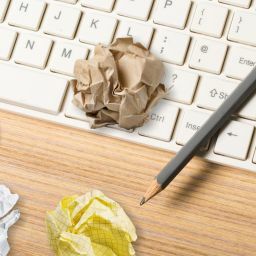 Some people say keyword research is dead, we say they don’t know the proper way to research keywords. Keywords are still an essential factor in getting high local SEO optimisation. That said, it’s worth noting that stuffing your blogs with keywords doesn’t work anymore. 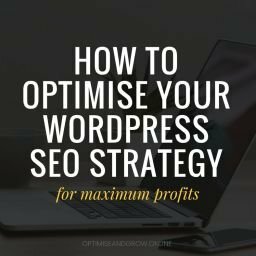 With Google’s new algorithm, you need more finesse if you want to incorporate keywords into your winning SEO strategy. Effective use of keywords requires you to do a lot of research on your target audience. Everything from their age group, gender, and where they live can attribute in choosing which keywords will work best for your business to appear first. 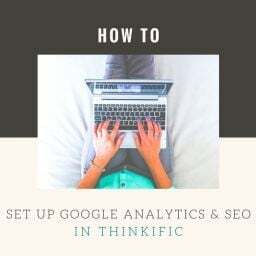 You can use online tools like Google Analytics to look at which keywords generate a lot of traffic. 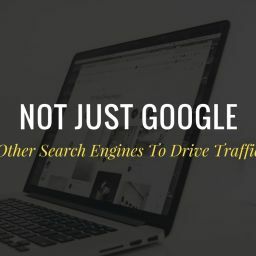 You can also do keyword research on your own. 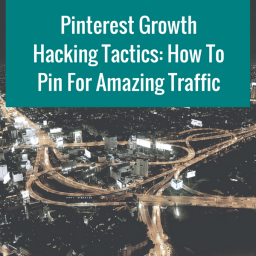 Doing this allows you to go into more specific niche areas if you so choose. 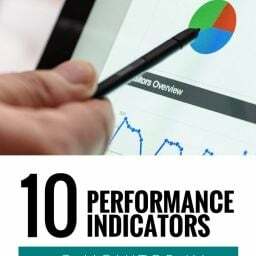 Before you can start driving your website’s ranking up, you need to make sure it’s a functional one. If there’s even one thing wrong with your website, it may be enough to prompt your visitor to leave. This happens more often than you think, leaving a lot of content missed by people because of one inconvenience. Related Article: What are featured snippets and how do they affect your Google ranking? The best way to make sure this doesn’t happen to you is to give them no reason to leave. This means fine-tuning your website to make sure everything runs smooth as it should be. First, you should check your website’s loading speed. A slow loading speed is the most common reason why people leave a website as soon as they arrived. People tend to leave if a page takes more than 2 seconds to display anything. Also, you should check to see if the home page of your website is understandable. A simple to understand interface goes a long way in coaxing visitors to explore more of the website. There’s a reason why people consider on-page content as the most effective SEO tactic. Along with Google’s new algorithm update focusing on written content, it’s now even more important to understand how you can take advantage of this to increase your local SEO score. 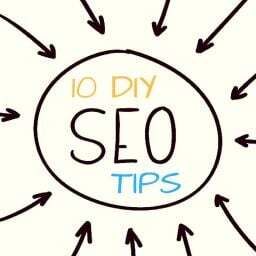 A great way to increase your SEO score is to utilise keywords into your content. Google uses the relevance of your content to what the user typed in the search bar. 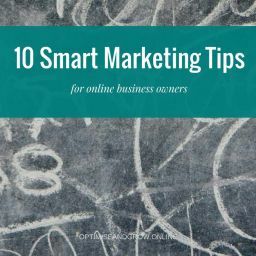 So, having a lot of relevant keywords in your content will give it a higher chance of people reading it. One more way to write content is to make it engaging for your readers. 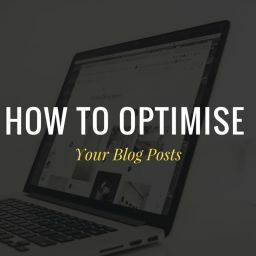 Doing this doesn’t increase your SEO score as much, but provides your readers with something that they will find useful. With Google’s 3 pack update, it’s now easier for people to see if your business has some reviews. Also, people now consider online reviews to have weight behind them. This is because people look for opinions on a business when their time or money is on the line. Think of your visitors and customers as critics. A single word from them has the potential of sinking or raising your reputation. If you’ve provided your customers with the service you promised, then you shouldn’t worry about a review. How do you make sure they leave a review, you ask? It’s simple, you only have to ask them. 70% of people leave a review when they’re asked to. You can do this by adding a reminder at the end of your website. Engaging with your customers is a good way to increase your traction and sales. It also grants you a chance of gaining a positive word of mouth reputation. One way you can engage with your customers is to respond to their reviews. Search engines like it when websites are active in engaging with their clients. Even when the review is negative, the algorithm still sees it as active engagement. 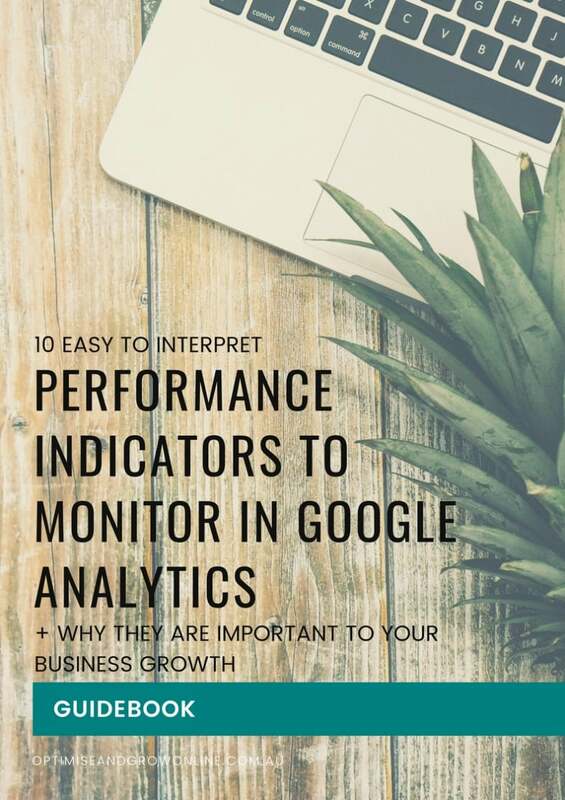 This doesn’t only increase your SEO score. People like it when they feel like they’re getting special treatment. A direct response to address your customers is a small task that can give you big rewards. Direct engagement isn’t the only way you can increase engagement. Social media is the most common local SEO marketing tactic right now. 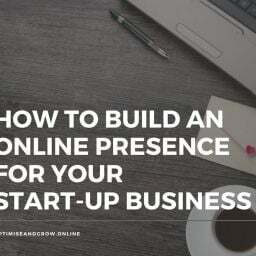 So, consider starting one for your business to increase its online visibility. From there, you can engage with your customers through various means. Scheduling when you post an update makes sure your customers see something new every day. 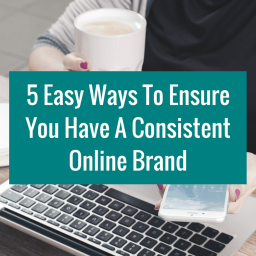 More posts mean more comments, which means more visibility for your business. 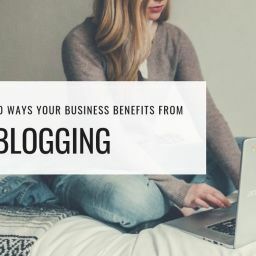 Providing links on your written content gives your customers a chance to explore more of your website and others relating to yours. Internal linking means you’re linking to more of your web pages. 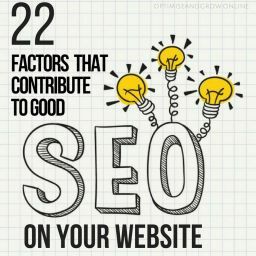 Doing this encourages the exploration of your website, increasing SEO by linking. Granted, doing this doesn’t have the same effect it did before. 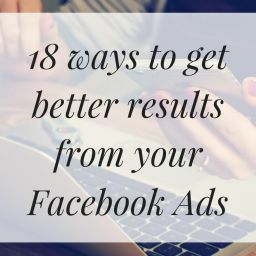 But it still drives traffic to a certain page of your website. Using keywords as your anchor words for links makes readers more likely to click on it. External links provide the same function as internal links do. The main difference is that you link to a source outside of your website. An external link leading to your website has a greater impact on SEO than internal links do. But this is only the case if it comes from a verified website. This prevents people from creating many websites which spam links to their main one. 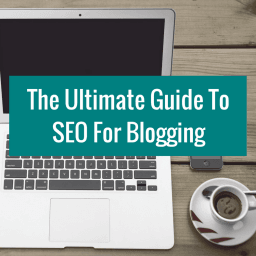 Writing a guest post presents you with a great opportunity to increase your SEO score. It can increase it in different ways. The main reason many other small businesses do this is to extend their reach. 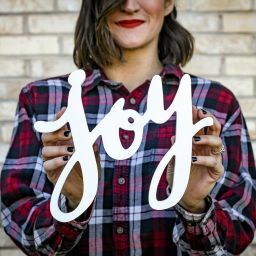 Guest posts are the best way to do this because big name brands tend to ask for them. Doing one can give you the chance to persuade more people to visit your website. People often refer to these as schema markup, but the data is nothing more than a piece of code. Implementing this code into your website allows search engines to gather more information about your website. How does this increase your local SEO? Google wants people to use this code to make it easier to collect data. They give a huge boost in SEO to every website that uses this code. 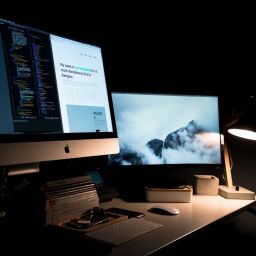 So, with the help of this code, collecting a lot of data can become the reason you win at local SEO. Many people think about Google My Business and hesitate in using it. This is because few people use yet and they’re confused on how it works. GMB is a simple feature that came out with the Google 3 pack update. Claiming your GMB grants you a lot of exposure through the 3 pack’s main feature. 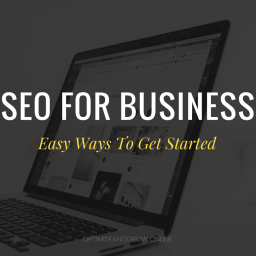 This is essential if you want to be on top of your competition for local SEO. All you need to do is apply to Google’s business page. Applying gives you a lot of benefits and no disadvantages. So, claim your GMB now to get a head start. 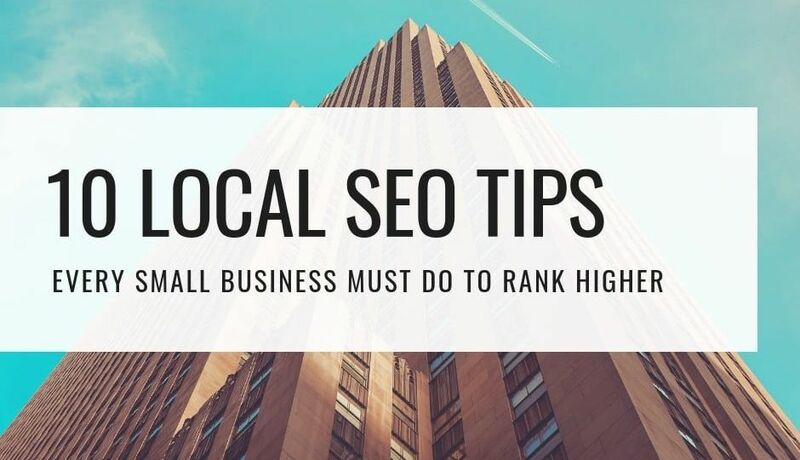 It should be easier than ever to increase your SEO with the help of these local SEO tips. Use them to get ahead of the competition today! 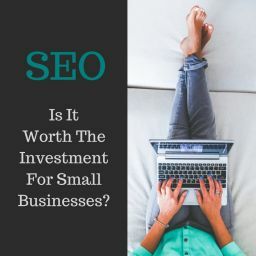 Are you struggling with SEO for your small business? If so, don’t hesitate to contact us here.